NaturallyCurly user curly-spirally uses this homemade deep conditioner to hydrate her curls. Our Curl Chemist Tonya McKay does not recommend using honey on your hair by itself, but one great way to obtain the beneficial properties of honey at home is "to combine honey with other oils, or to add just a small amount of it to your existing conditioner." 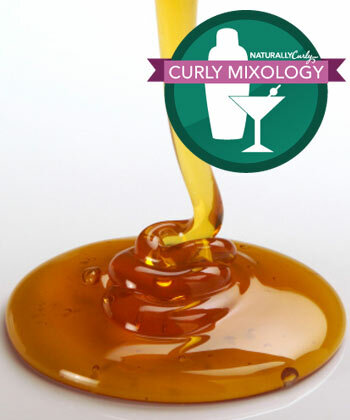 Do your curls love honey? Then you might like these 6 Honey Hair Treatments! Have you tried this recipe before? Let us know if it worked for you.